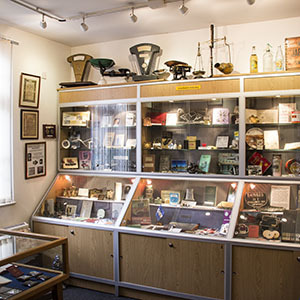 Come along and have a look in our Archives collection. It includes newspapers, photographs, memorabilia and artefacts on a huge number of subjects connected with Smethwick. The obvious use of the Archives would be for anyone doing Family History research, particularly if you know the places your ancestor worked. If you want to come along please book in advance – we have two sessions 10 – 12 and 12 -2. There is a charge of £10 per session but this includes any photocopies or scans you want as a consequence of your searches.